Have you been wondering how to get smoke effect in photoshop? With this pack it's easier than you think. 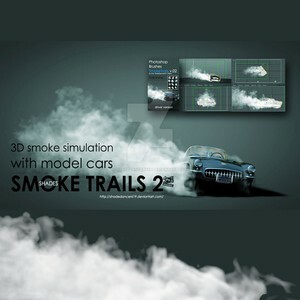 Download 12 Free Smoke Brushes and enjoy!